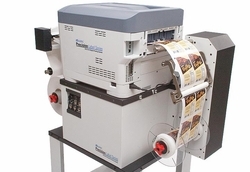 The Muratec PLS-2112 Label Printer is a compact digital label system that can print on continuous-fed or pre-cut media, up to 8.5" wide, on a variety of substrates for various applications. This system features a high-performance, easy-to-use Wasatch RIP that guides users step-by-step through job set-up and execution. The Wasatch SoftRIP is sophisticated RIP software made easy. With simple setup, intuitive workflow, and powerful print controls, Wasatch SoftRIP saves you time and money while giving you the tools to produce excellent quality color that looks the way it's meant to look. 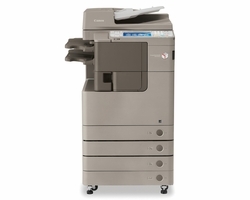 Professional print shops and label converters benefit from Muratec's PLS-2112 Digital Label Printer by taking on print jobs that previously would not be feasible or profitable on a high-speed flexo press; specifically, short-run jobs (fewer than 5,000 large labels or 20,000 smaller labels) that include variable data, sizes and colors. Businesses who rely on labels use Muratec's PLS-2112 to bring label printing in-house and significantly reduce their label spend, waste and production time. Imagine, instead of waiting weeks to receive a label order, you can print, laminate, die-cut and have your labels ready for application in just hours using both the Muratec PLS-2112 Label Printer and PLS-2112F Label Finisher. 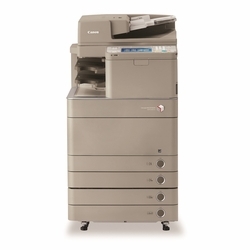 The Muratec PLS-2112 Label Printer's toner-based print system produces durable labels that are both GHS and BS5609-compliant, making it an ideal choice for businesses who wish to print their own drum labels for chemical or other dangerous materials. 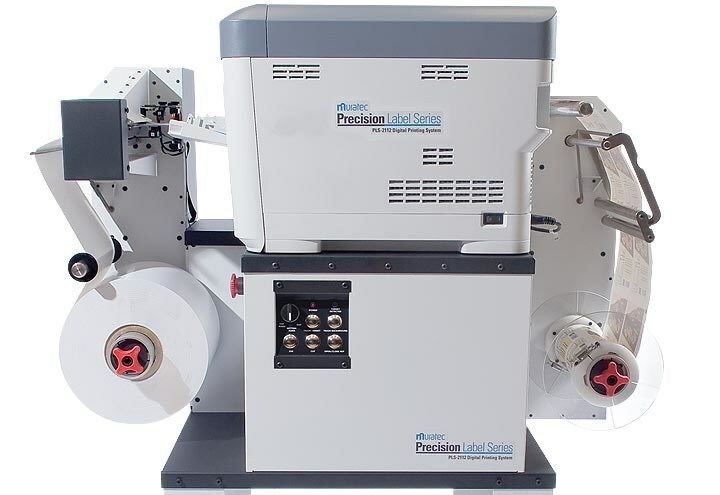 By adding Muratec's PLS-2112F digital finishing system, the label design possibilities are almost endless. Sure, you can produce exceptional 3" x 5" labels on plain matte stock; but imagine creating true on-the-shelf visual separation with Muratec's PLS-2112F digital label finisher by cutting your labels into any custom shape that you desire. Give your packaging unique shapes, styles and sizes, increasing overall value and prestige in the consumer's mind.